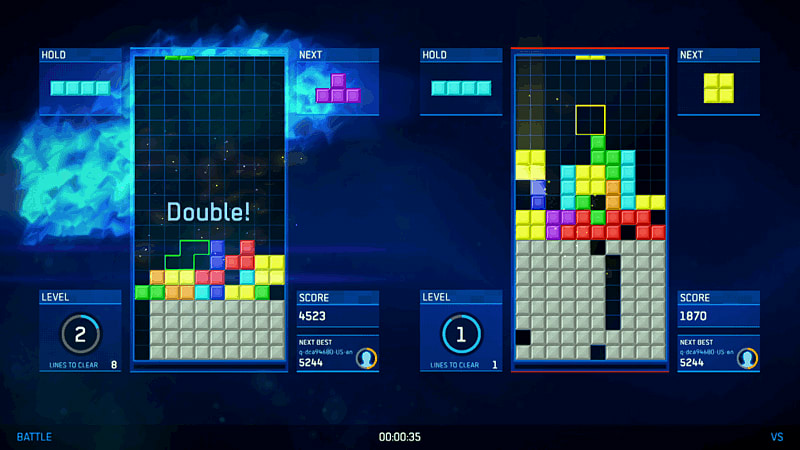 The world’s most-loved puzzle game arrives on next-gen consoles, and is better than ever in Tetris Ultimate. With six exciting modes, fun new features, and unique visuals, the evolution of this iconic game is the ultimate must-have on next-gen consoles. 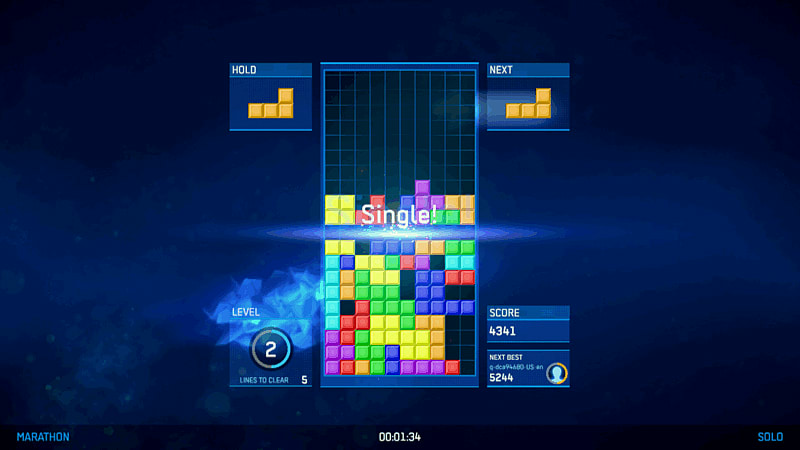 In this fast-paced game of skills, you can take on the puzzle game solo, battle a friend, partner up with friends, or make battle teams. Social Feeds keep you up to date with in-game events and allows you to track your friends’ scores. 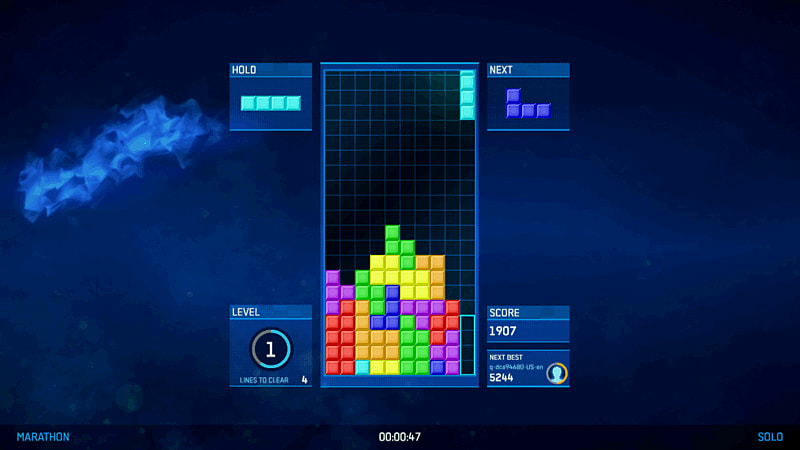 Leaderboards make it easy to post your scores and see how you measure up against your friends. 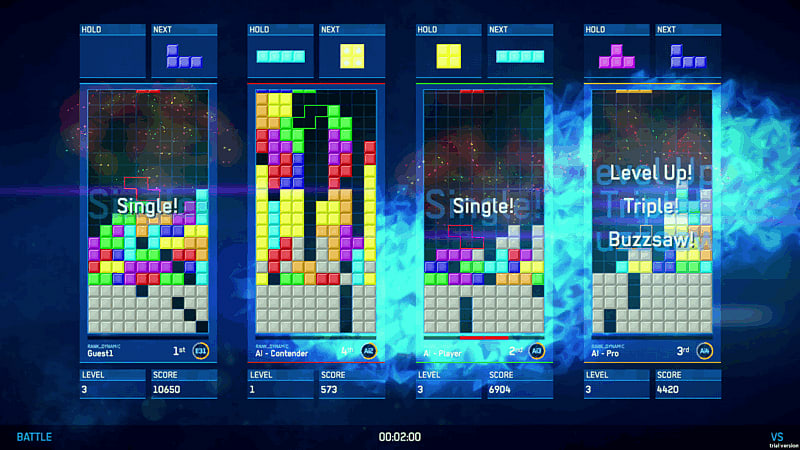 The world’s most-loved puzzle game arrives on next-gen consoles, and is better than ever in Tetris Ultimate. With six exciting modes, fun new features, and unique visuals, the evolution of this iconic game is the ultimate must-have on next-gen consoles. players can get in on the action. Marathon – Get to level 15 and rack up as many points as you can. Endless – Go as high as level 30 and keep clearing lines as long as possible. 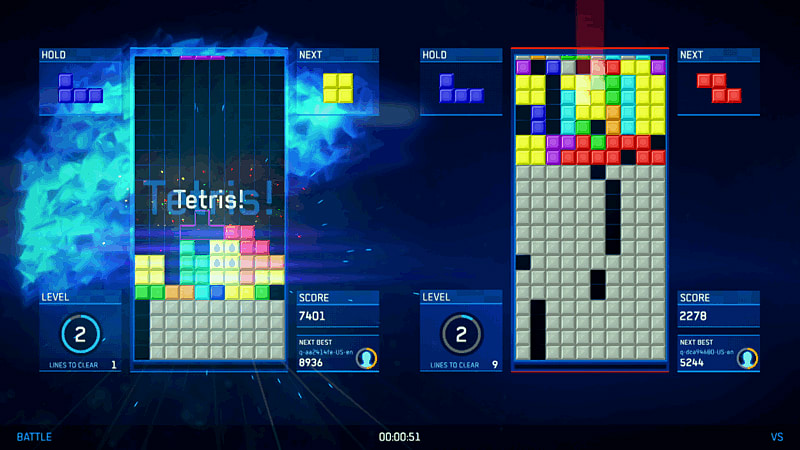 Ultra – Get your highest score before time runs out in this three-minute challenge. Battle – Go head-to-head to knock out your opponents. Power-Up Battle – Be the last person playing after using crazy power-ups! Go on the offensive with Carousel and make your opponent’s Well shift to the left after each move, or trigger Let it Rain and dump garbage down on top of them. Buzz Saw helps you out by clearing away a number of your lines – especially useful when you’re in a spot of trouble. Social Feeds keep you up to date with in-game events and allows you to track your friends’ scores. 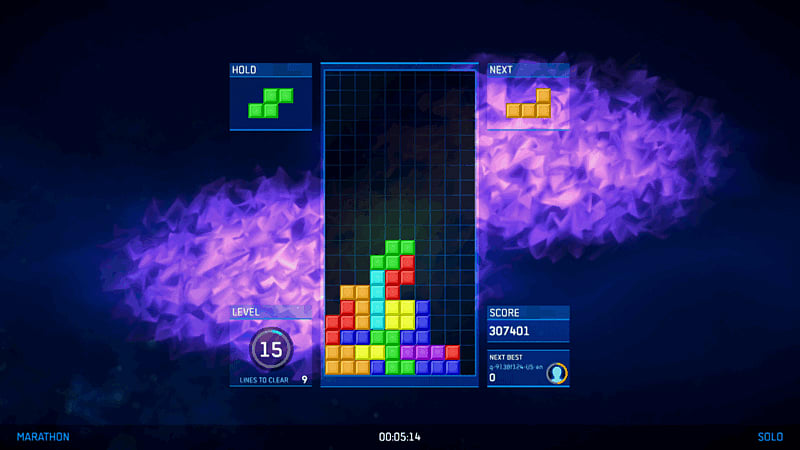 Tetris Ultimate captures and saves your play style, allowing you to always be able to play with or against your friends, even when they are offline. If your scores get beat, view your friends’ strategies via their in-game replays, then challenge and beat them!